Ad copy, product descriptions, email subject lines — and social media. These are a few places in marketing where it’s absolutely vital to nail your short-form copywriting technique. 140 characters goes by in the blink of an eye, yet the best Twitter users consistently post quality content that keeps readers engaged. What’s their secret? 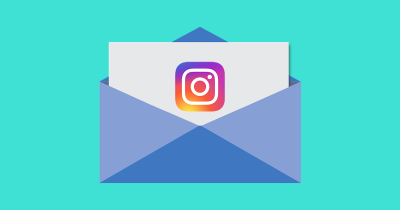 Social media is a relative newcomer next to email and print advertising, but rest assured that the rules of the game haven’t changed. They’ve simply gotten a bit harder. True, some social platforms enforce a hard character limit, and they all have a soft limit in the form of readers’ attention spans. Compared to the email inbox, there’s more noise on social media to compete with. But I’ve discovered that the fundamentals of social media copywriting work just as well in email, mobile push notifications, and advertising. Read on to learn the three integral techniques I picked up from social media marketing. You’ll see that the ability to say a lot with a little adds value to every short-form channel, from social and beyond. From news headlines to excited updates from friends, social media is filled with bold, emotionally charged statements. Standing out and earning engagements in this environment requires more than just logic. For better or worse, pathos is a social media necessity. That’s not to say that every tweet should be accompanied by a cat gif. Cold, hard facts can be emotional too. It’s all in the phrasing. Consider the following tweet. A new study shows that mobile apps that send push notifications see a 20% boost in 30-day retention. This message resembles a traditional news headline. It’s direct, respectful, and factual — but it doesn’t draw enough attention to survive on social media. But with a few quick tweaks, writers can breathe life into this same content. Mobile marketers: sick of day 1 churn? 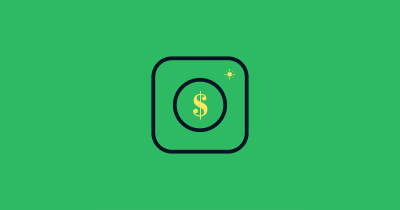 Start sending push notifications for a 20% boost in retention. You’ll thank us later. The obvious change is that this second tweet is more casual and conversational — but that’s not all that’s going on. First, the content directly addresses an audience: mobile marketers. If you work in mobile marketing, this message will stick out in your timeline because it’s calling out directly to you. Then, we follow up with a rhetorical question that many mobile marketers can relate to. Mobile retention is a real problem; no one wants to waste advertising dollars on users that never come back. The tweet is still factual and to-the-point, so it doesn’t come across as clickbait. Yet it’s more likely to attract clicks because of the emotional language. Keep this in mind whenever you write about statistics and research findings. Another powerful technique is to play with images and punctuation. If it suits your brand voice, adding emojis, gifs, and even just exclamation marks can give your content more emotional draw. In fact, studies show that the brain responds to emojis on an emotional level. 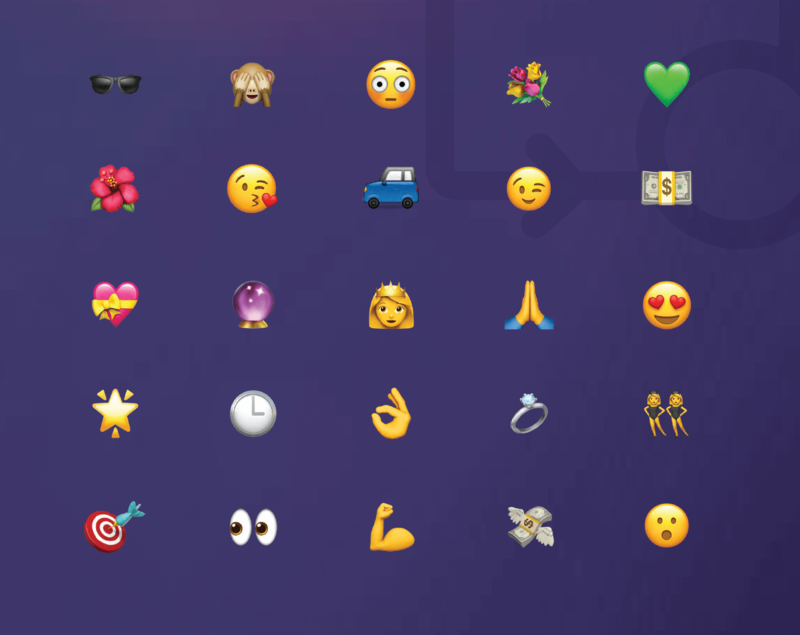 If you’re at a loss for which emojis to use, start with the 25 most powerful emojis – the ones most likely to increase your engagement. Remember: excitement is contagious. And it doesn’t take much excitement to prompt readers into clicking the share or retweet button. Finally, if you’re promoting anything time-sensitive, social media is a great place to abuse FOMO (Fear of Missing Out). Readers will feel more inclined to sign up for your webinar or attend your convention if you mention that tickets are selling out or registration is closing soon. Pictures tell a thousand words, and that’s great because you can’t write a thousand words on social media. Even on platforms like Facebook and LinkedIn, where there’s room for hundreds (if not thousands) of characters, the practical limit is how much content sits above the “see more” fold. It simply isn’t practical to write an essay in a Facebook status update, so images help convey more with less. Infographics and charts are perfect for social media because they’re packed with information. Infographics, in particular, have taken off because they’re more emotionally appealing. 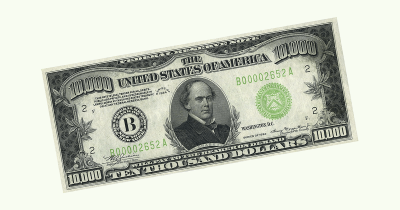 Graphics and colors can alter the “feeling” of a post without changing the data. 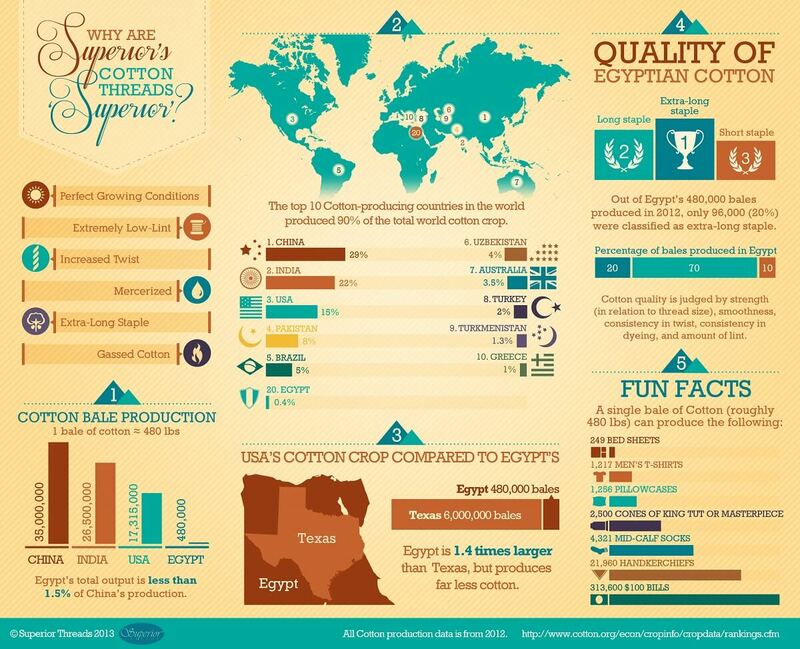 Here’s an example of an infographic from a thread and fabric producer called Superior Threads. The dominant color is brown, which we might associate with cotton fields. The brown is complemented by a comfortable shade of blue-green. None of the colors contrast too strongly. At a glance, the image feels warm and welcoming, and it even brings the product to mind. This same information could make for several tedious paragraphs, but when represented in an aesthetically pleasing infographic, it’s much more fun to read. For a different example, see this infographic from the American Heart Association. 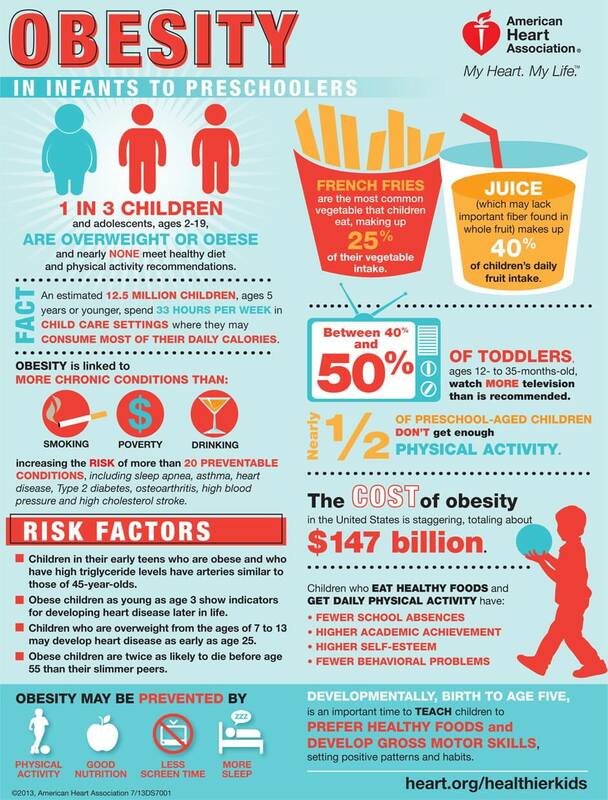 Child obesity isn’t a fun topic, so it’s fitting that the infographic uses harsh red to underscore its facts. The bold red text is emotionally jarring at a glance, and that’s probably the point — it makes the data harder to dismiss. The fries graphic is also evocative because the color scheme is a direct reference to McDonald’s. The fast food giant is often criticized for serving unhealthy food, so a health-conscious parent is likely to react with distaste at the image. True, infographics don’t work on every messaging channel. While you can attach images to push notifications and email, there’s really no room for large pictures that require scrolling. Still, try to include small graphs and diagrams that convey data in a more digestible way. The character limit is as big a problem on push as on social, so it makes sense to leverage visual data wherever you can. Let’s face it: you can’t say much in a single social post. Not all topics can be broken down into infographics and one-line summaries. If you can’t add value immediately, the next best thing is to ask a thought-provoking question while linking to the value-adding content. Conventional wisdom states that all social content should be shareable, suggesting that the post should contain value in and of itself. But sometimes, doubling down on copy that piques curiosity will earn more clicks — and users who enjoy the content will share it anyway. Quotes are a good way to invoke curiosity. A single quote probably won’t summarize the findings or thesis of your article, but it can capture an emotional high point that raises eyebrows. This is especially true if the statement goes against the flow. First Round does a good job of highlighting attention-grabbing quotes on Twitter. Consider this recent tweet promoting their interview Foursquare’s co-founder. The quote is too general to capture any details from the interview, but it does capture the spirit of the article. 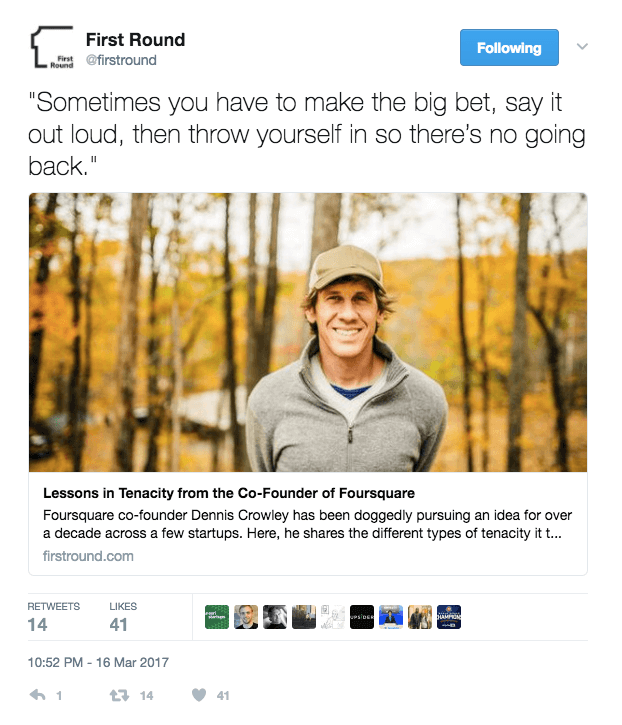 For a piece called “Lessons in Tenacity from the Co-Founder of Foursquare”, it makes sense to promote it with an equally tenacious tweet. Another technique is to ask questions that weigh on readers’ minds — not rhetorical questions, but real questions with non-obvious answers. We do this often at Leanplum. Take this tweet for example. It’s a simple but important question. 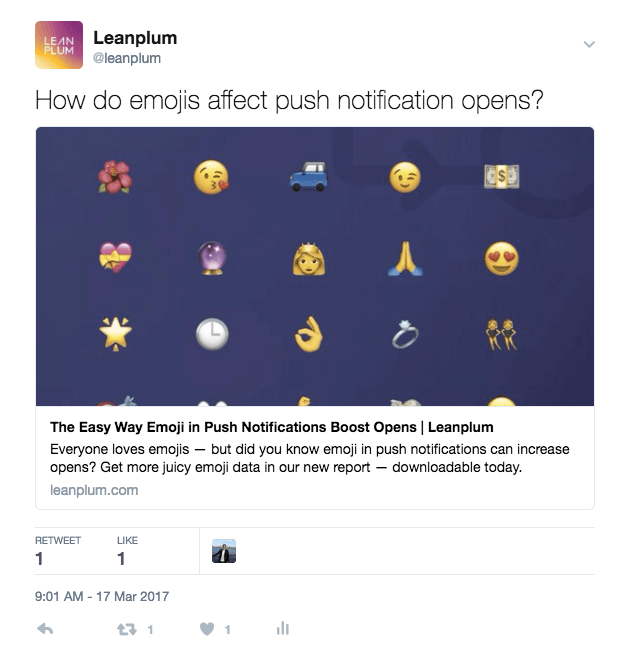 For some, it will beg the question, “do emojis affect push opens in the first place?” And for others, it will invoke curiosity about the hard facts behind emoji usage in push. Either way, the tweet comes across as less of a leading question because it matches a real question that many mobile marketers have asked. Finally, sharing one-off stats is a good way to pique reader curiosity. Most people like reading data-driven articles — they’re factual, and they’re less dependent on the writer’s interpretative and analytical skills. By sharing one bit of data while linking to a piece of content, you’re implying that there’s more where that came from. 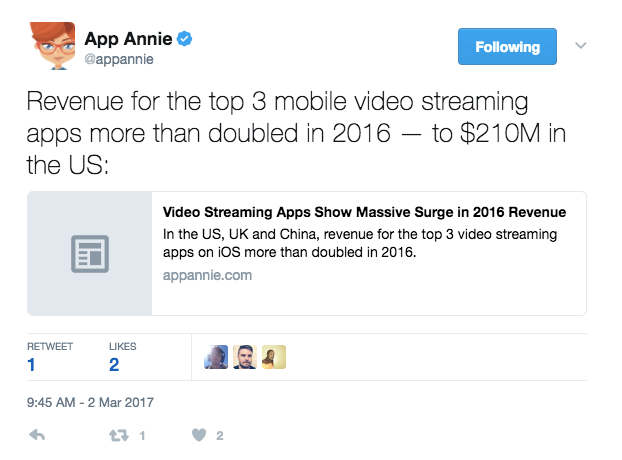 App Annie frequently posts data-driven content, and they promote it fittingly. This journalistic approach is effective when the content is filled with data. The research essentially speaks for itself — all you have to do is share a snippet. For marketers concerned with other messaging channels, this technique is perfect for push notifications and email as well. You usually can’t summarize your content in an email subject line or push message, so a good way to attract clicks is to invoke curiosity. Consumers are as eager to use social media as businesses are, but the signal-to-noise ratio isn’t the best. Every few posts bring us a new over-the-top news headline or a carefully curated selfie, all vying for attention on the same timeline. It’s no wonder brands struggle to convert on social, even after acquiring followers and earning impressions. Engagement on social media demands content that adds value, but it also demands fun. Readable-but-useful content is the best way to turn heads on social, and these tips bring you a few steps closer to that goal. It’s time to start crafting content that clicks! About the Author: Stefan Bhagwandin writes content for Leanplum, the most complete mobile marketing platform. He follows startups, technology, and the many points of interest that fall in between. For the latest in mobile marketing, follow us on Twitter.